General Assembly’s (GA) Data Science Immersive course partnered with New Light Technologies’ (NLT) industry expertise to train the next generation of data scientists to make better decisions through data. 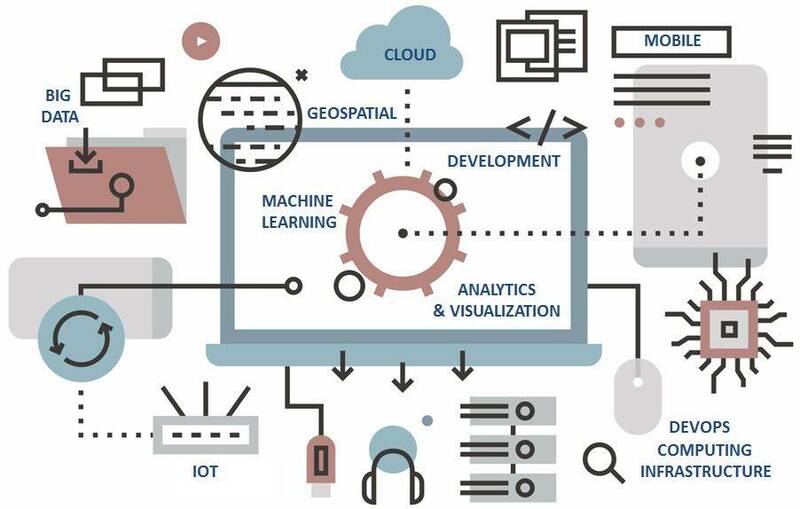 As a leading company in geospatial data science domain, NLT is committed to training the next generation of data scientists to prepare them for a competitive job market. More than 100 students across ten of General Assembly’s campuses in the U.S. were challenged to find innovative ways to utilize technology and big data to address some of the most fundamental problems of today’s world. Through their work, these students have developed tools introducing some groundbreaking concepts into the realm of disaster response operations. The event will take place April 10th.